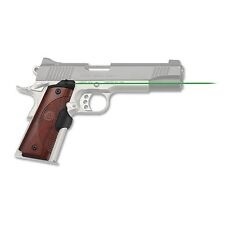 LG-901G is a rosewood color grip, that fits most 1911 and those also with ambidextrous safety full-size 1911 guns. MSRP is $479.00. You will see the significant savings. 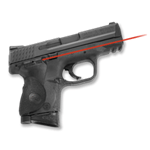 LG-901G fits most 1911 full-size frames with grip screws measuring 3-1/16″ apart. 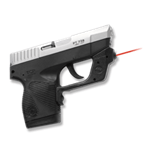 This green laser features instinctive front activation with a master on/off switch. This also fits compacts with ambidextrous safety. Monthly discount coupon does not apply to laser sights. MSRP is $479.00, see the TJ Target sale price once you view your cart.